BUTEX Apparel Club was established for the betterment of the students’ personal skills which would help them to cope with their upcoming challenges to come in job life. The students of Apparel Engineering Department established this club in September 06, 2014 with a motto of improving the public speaking & presentation skill of the students. This club gives the birth of the most proclaiming sentence “Proud to be an Apparelian” in BUTEX arena. It is the first initiative by any department to open a departmental club in this beautiful campus. 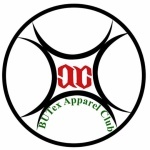 BUTEX Apparel Club helps its member in various ways. It arranges factory visit frequently.”Ongshuk-A Textile magazine” is published after every six months with the co-operation of the club which includes literature, textile news, article on modern technology etc. After every 15 days the club arranges a presentation class of two hours for making the members suitable for corporate jobs. Sometimes it arranges some motivational seminars to motivate students. 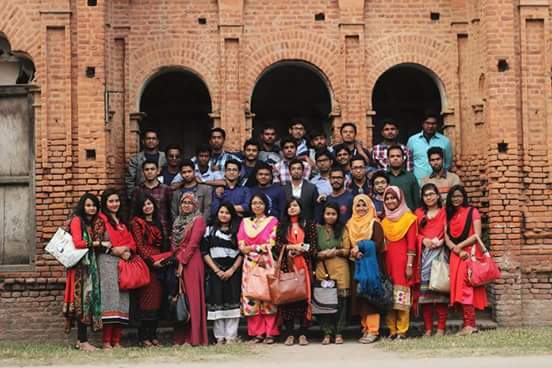 An annual picnic is organized by the club for the refreshment of the student every year. We welcome anyone from Apparel Engineering Department to join us. Visit our Facebook Page for more details on our activities.